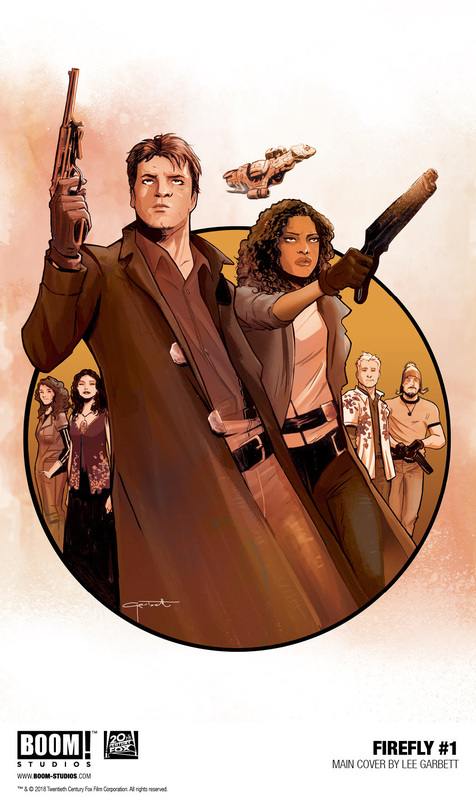 Joss Whedon's 'Firefly' is coming to BOOM! Studios this November – AiPT! BOOM! 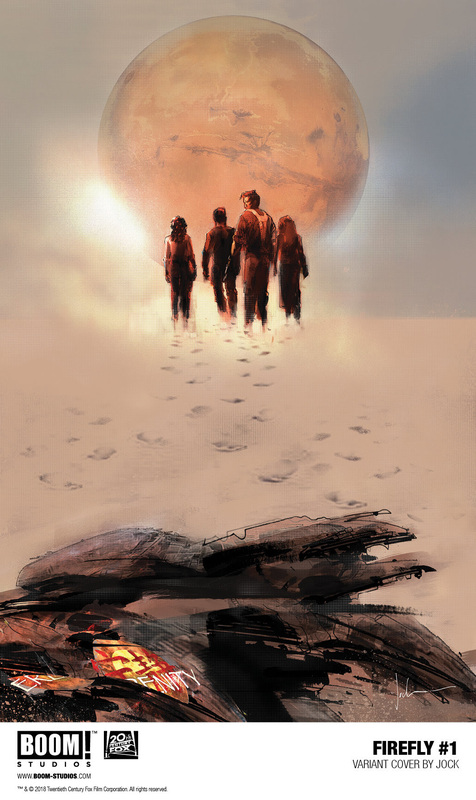 Studios takes the crew of the ‘Serenity’ back to the war of unification in November 2018. Here’s to hoping the comics from BOOM! are a bit better than the books published by Dark Horse. 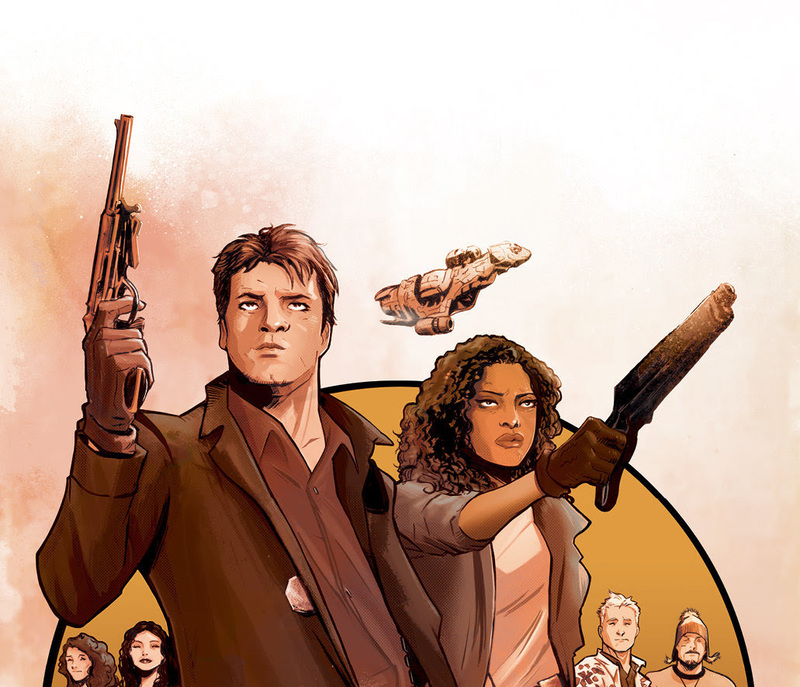 Expect the new series to hit comic shops in November. Check out the full details along with some beautiful covers by Lee Garbett and Jock below. 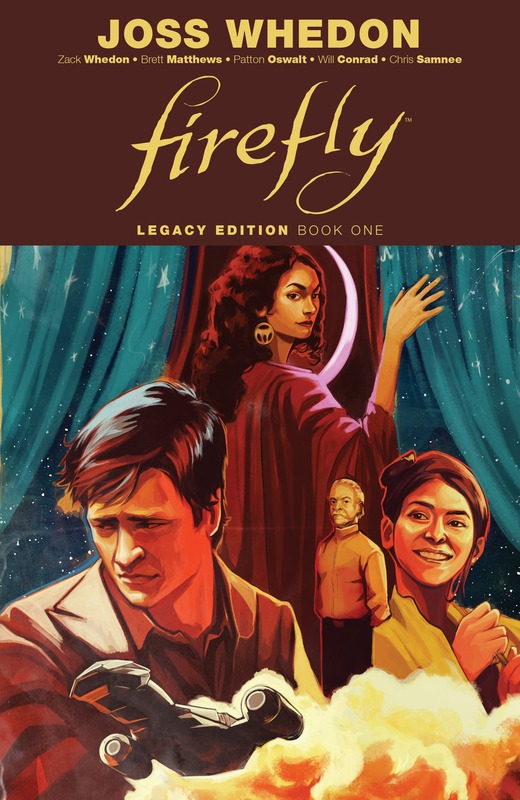 Beginning in November with the release of FIREFLY #1, from New York Times best-selling writer Greg Pak (World War Hulk, Mech Cadet Yu), artist Dan McDaid (Judge Dredd), and story consultant Joss Whedon himself, BOOM! Studios will take you back to the battleground where it all began…and reveal a secret history that might end it all. Fans have demanded it for years and now the definitive story of the Unification War–the intergalactic civil war that divided friend and family alike–is told at last!